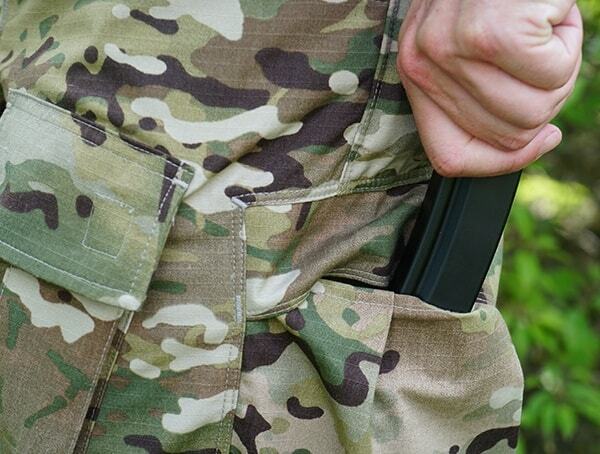 Tailored for action, Vertx Recon pants were made for the toughest missions in mind. 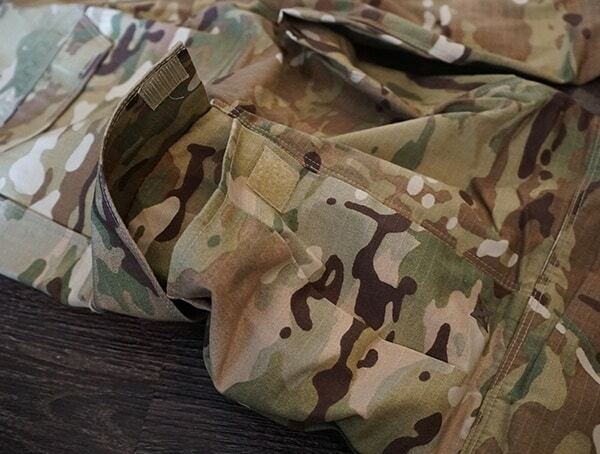 When you want to blend into the everyday world while still retaining incredible utility, reaching for a pair of Vertx Hyde or Delta Stretch pants is well, a no-brainer. But let’s face it, not every moment requires a low-profile look that mirrors the public. Sometimes you need more. 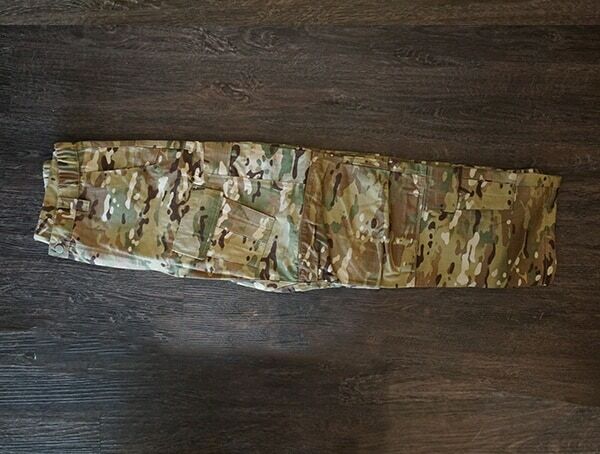 Luckily, Vertx’s multicam Recon pants have you covered. 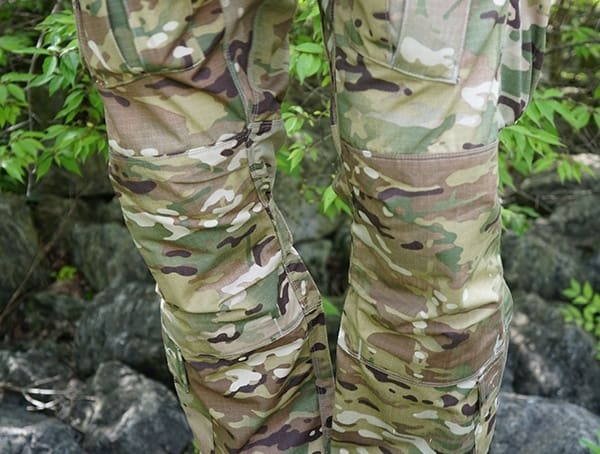 Spend a day rolling around in the dirt, training outdoors at a private range and you’ll come to appreciate the comfort these pants have to offer. Once you start to notice things like the spacious storage capacity spread all over, heavy-duty reinforced construction, and effortless ease of motion, chances are you won’t ever want to take them off! – 50 (nylon) / 50 (cotton) NYCO Ripstop. 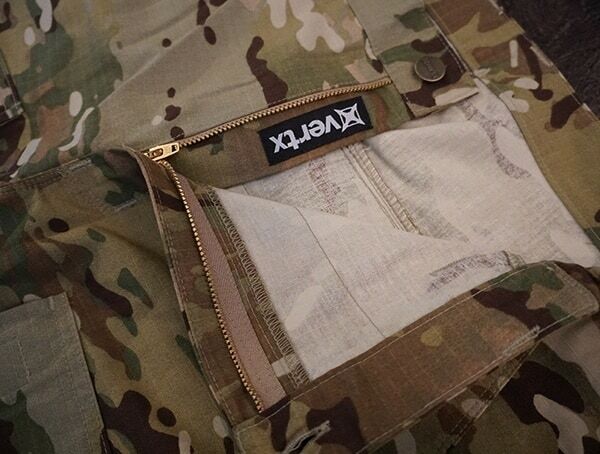 – Vertx-branded button closure with YKK Zippers. 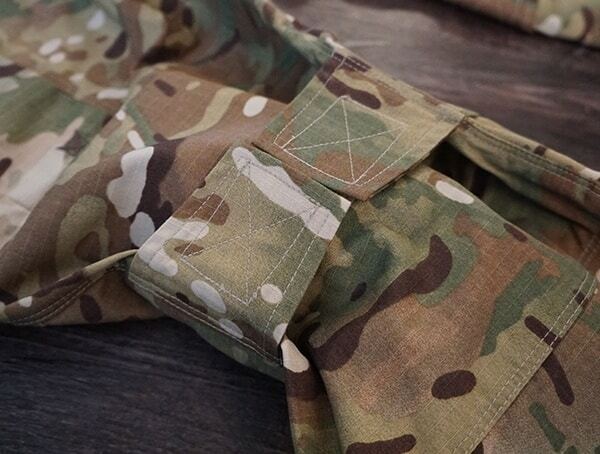 – Concealed zipper right pocket. – Tool pockets located on both hips. 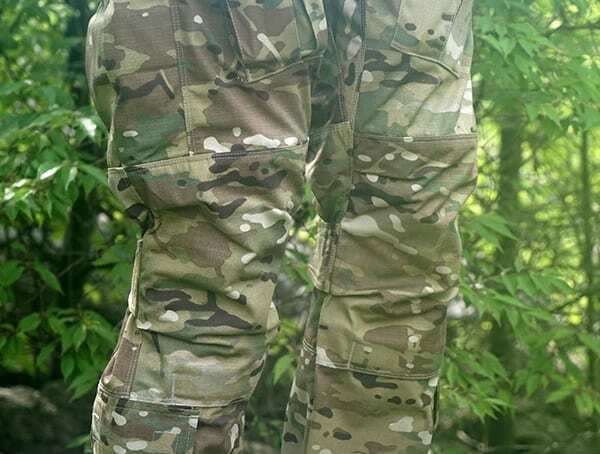 – Inset back pockets with Velcro closure flaps. 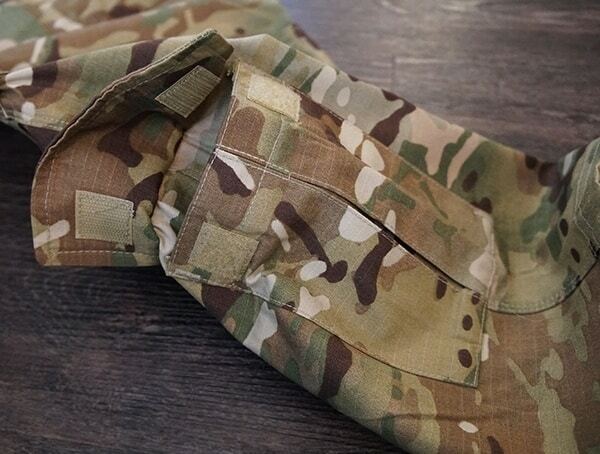 – Frontal thigh pockets with inverted pleat, slightly angled for ease of entry and eliminated hot spots. 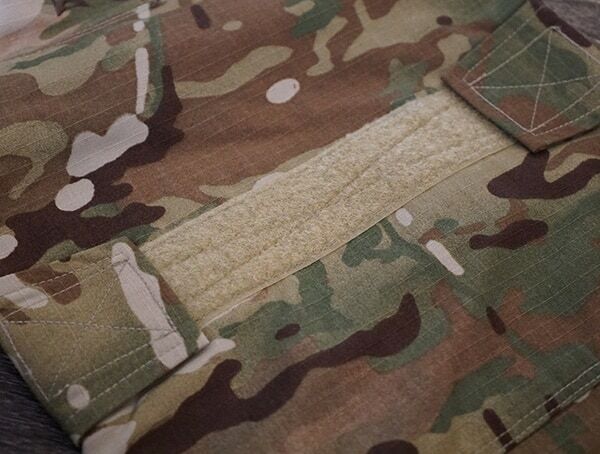 – Velcro closure triple bellowed cargo pocket. 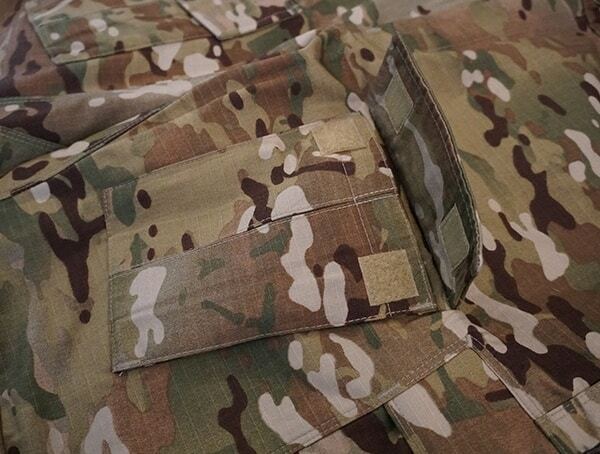 – Interior cargo pockets with elastic bands to eliminate unwanted content movement. – Velcro closure knee pad pouch with double reinforced knee and cinching strap. – Fully gusted crotch cut at 180 angle. 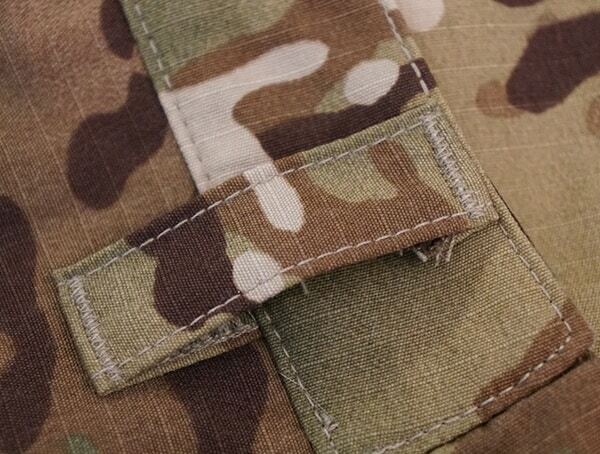 – Velcro closure inverted pleat calf pocket on both sides of pant. 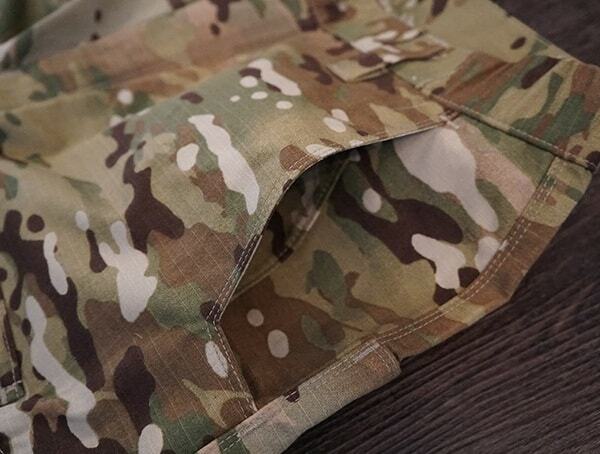 – Draw cord eyelets on interior bottom hem of pant legs. – Self-locking fly keeps zipper put even if buttons bust. Plenty of durable details? You bet. Go beyond the already nice to have 50/50 NYCO Ripstop construction, and you’ll find a secondary row of stitching just about everywhere you look. 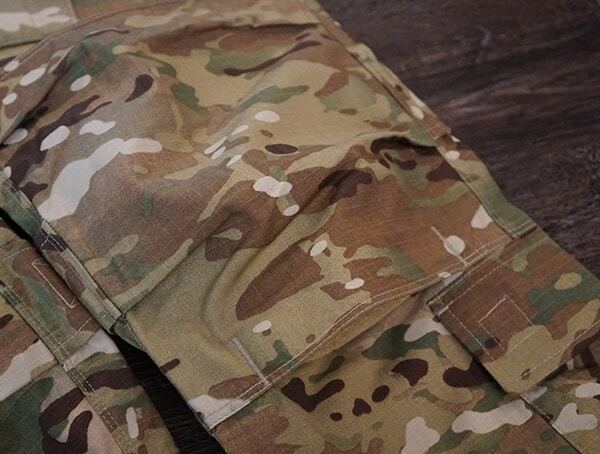 Add in a fully gusted crotch cut at a 180 degree angle to eliminate blowouts, YKK zippers (a self-locking fly to keep put even if the button bursts), and X box stitching where it matters like on the knee pad tabs, and you’ve got a pair of tactical pants that is going to last a long, long time. For the finer details, the brown stitched in Vertx logo and branded button closure is a nice touch. Starting off with the two front pockets, you’ve got a deep, fit your entire hand inside, amount of interior storage capability. A closer look at the right front pocket reveals a super hidden zipper that when pulled up, opens a secondary storage compartment. Now, while a secondary pocket (a pocket in a pocket) sounds like something you’d see being done by others in the past, Vertx’s execution is absolutely brilliant. 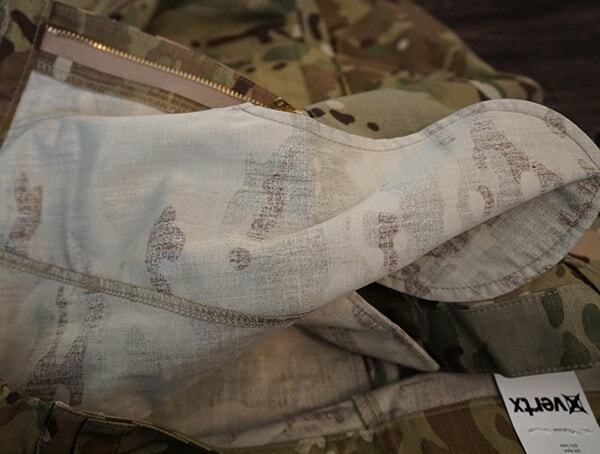 When zipped down, the seams are so close that it’s literally impossible to tell there’s another pocket. 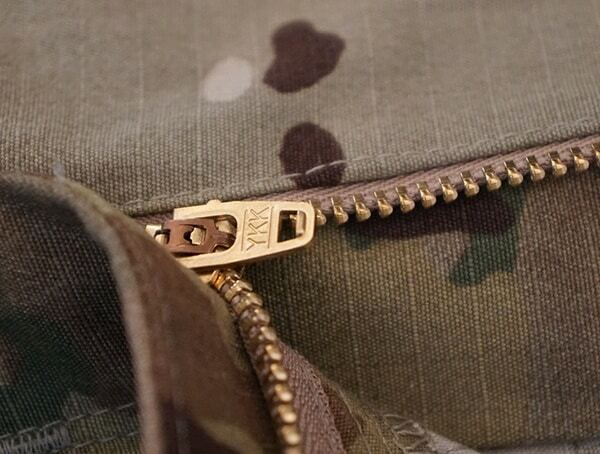 For the zipper itself, it’s small enough to where it’s hard to spot yet, you can still grab it without any hassle. Of course, it’s painted black, so when it’s recessed into the main pocket without any light, it’s super difficult for anyone to see. 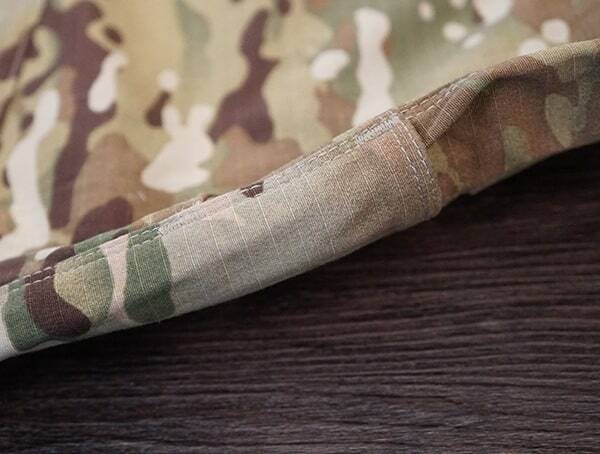 Best of all, Vertx decided to make this run down about 1.5-2 inches below the pocket opening; thus, the zipper is totally hidden. 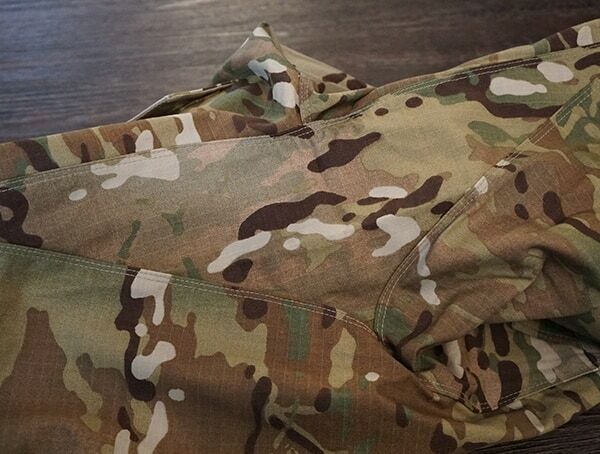 Another detail to note is the slightly angled bottom edge of the two front pockets. For knives, pens, anything with a clip, etc. that needs to be stored, this fine detail is a really nice addition. Pockets galore! If you’re familiar with Vertx products, you’ll know there’s one thing they do really well. It’s seriously ramp up the storage space without it being overly oblivious or in your face. 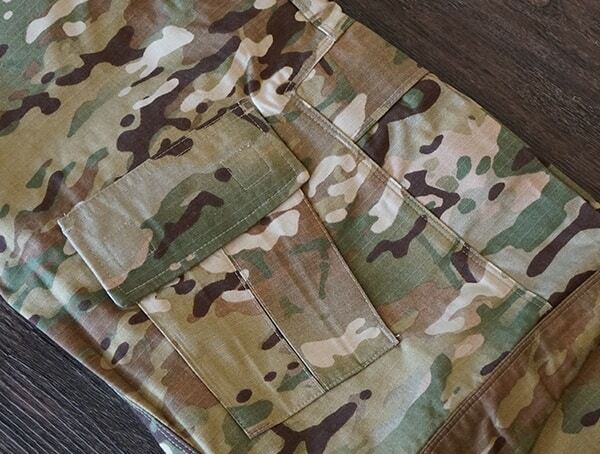 To carry all your cargo you’ve got hip tool pockets, inset back pockets, inverted pleat calf pockets, slightly angled front thigh pockets and massive side pockets. For the massive side pockets, you’ll find black elastic bands on the interior to keep all your gear from sliding around. 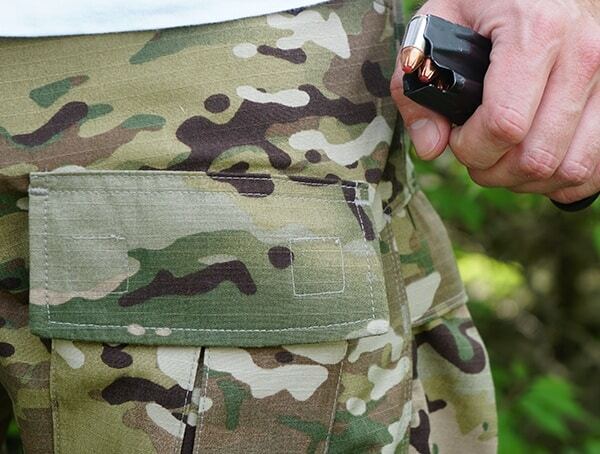 When it comes to the slightly angled front thigh pockets, the motion of drawing out a mag feels easier. 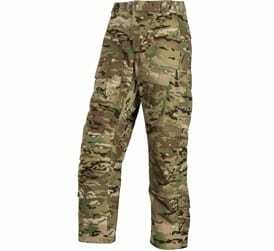 For the inverted pleat calf pockets, gear like a tourniquet, combat gauze, QuickClot, etc. is ideally stored in these areas. 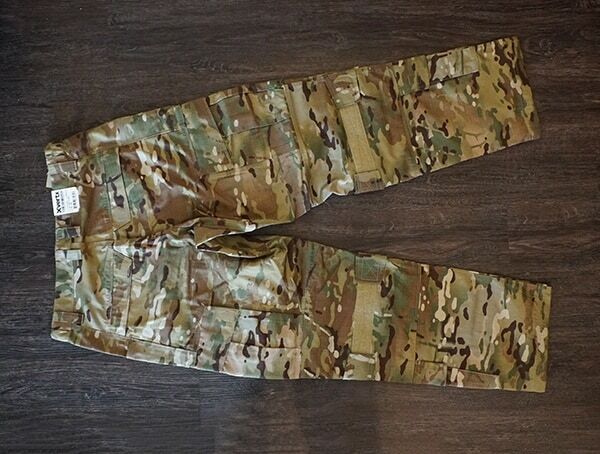 To finish off these pants, you’ll also find really nice drawcord eyelets on the inside bottom hem of each leg. 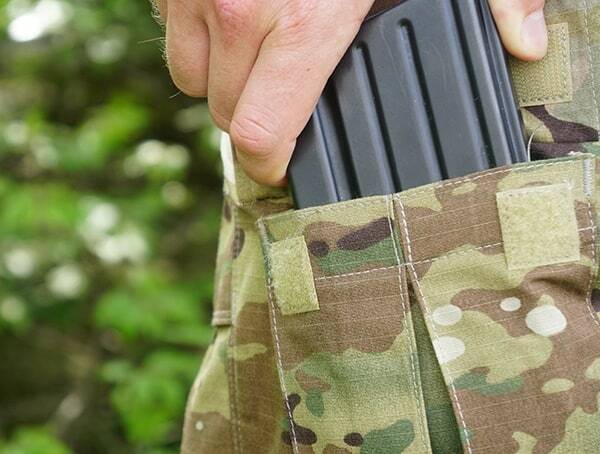 The Recon’s knee pad pouch is super simple to use, yet super secure. While you might think a generous row of Velcro is enough to do it, Vertx thought this out a bit further. They’ve managed to include cinching tabs on the rear of the pant to ensure your internal knee pads stay exactly where you want them. 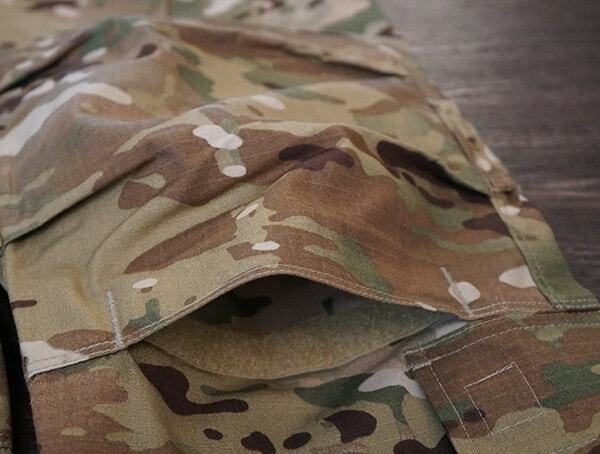 Best of all, it’s all done by Velcro, so adjustments can be made in the blink of an eye. If you’re wondering if your knee pads will fit, chances are the answer is yes. 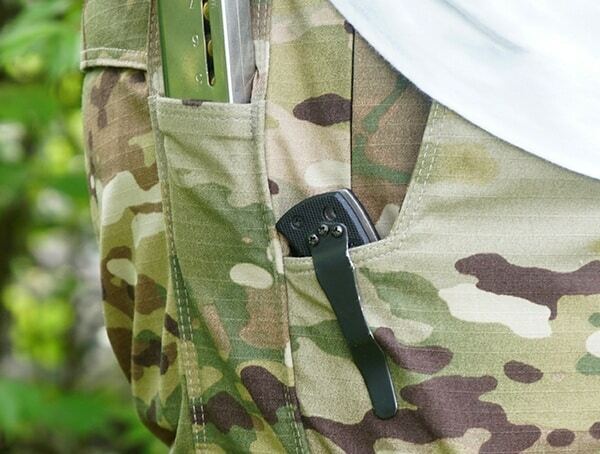 The pocket is plenty spacious and easily going to accommodate virtually any pair out there. It’s universal in my opinion. If internal knee pads aren’t your thing, don’t worry. 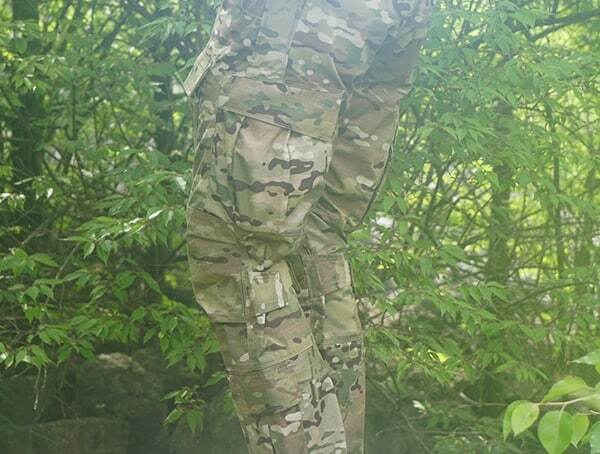 I threw on a pair of my Alta Industries Contour 360 Vibram Cap tactical knee pads, and the combination was wonderful. 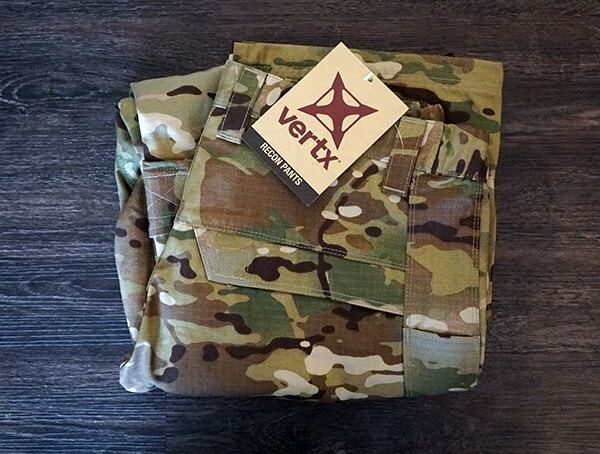 Overall, Vertx Recon tactical pants are incredibly versatile and extremely comfortable out in the field. 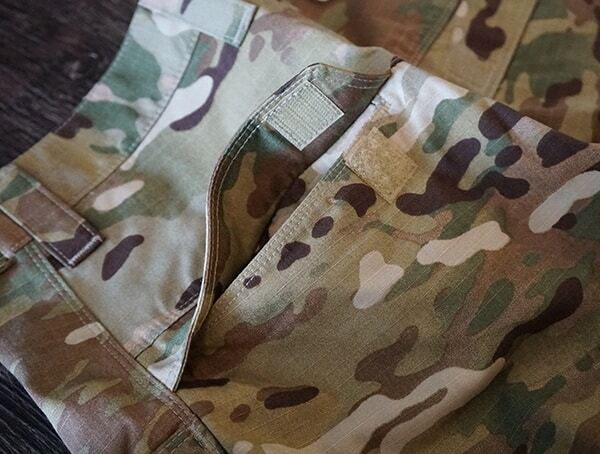 At first glance, they are really sharp to look at, especially with their multicam design, but where these Vertx pants really shine is in the fine details. 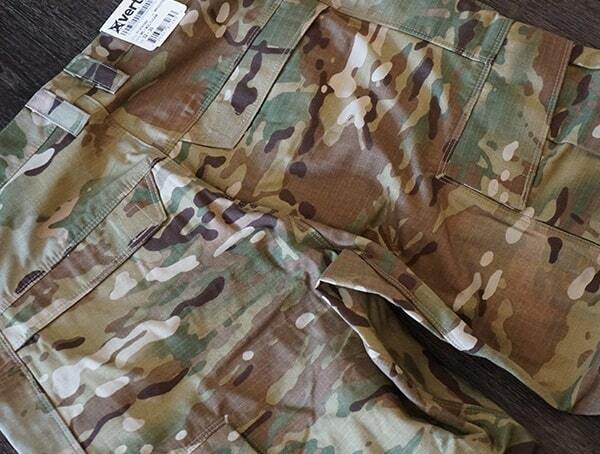 It’s the kind of details you just really can’t get in other pants out there. 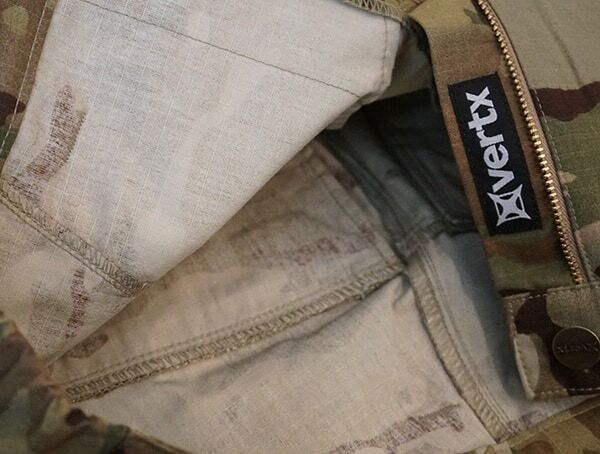 From the hidden pocket that’s done to perfection to the massive storage utility that appears subtly natural, Vertx Recon pants take tactical pants to another level. 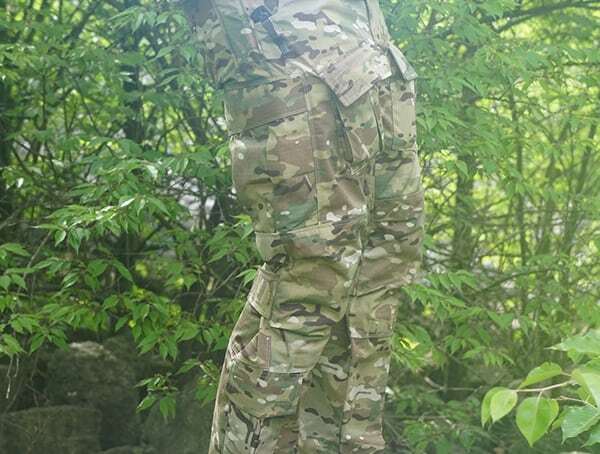 The post Vertx Recon Pants Review – Multicam Tactical Pant For The Toughest Missions appeared first on Next Luxury.